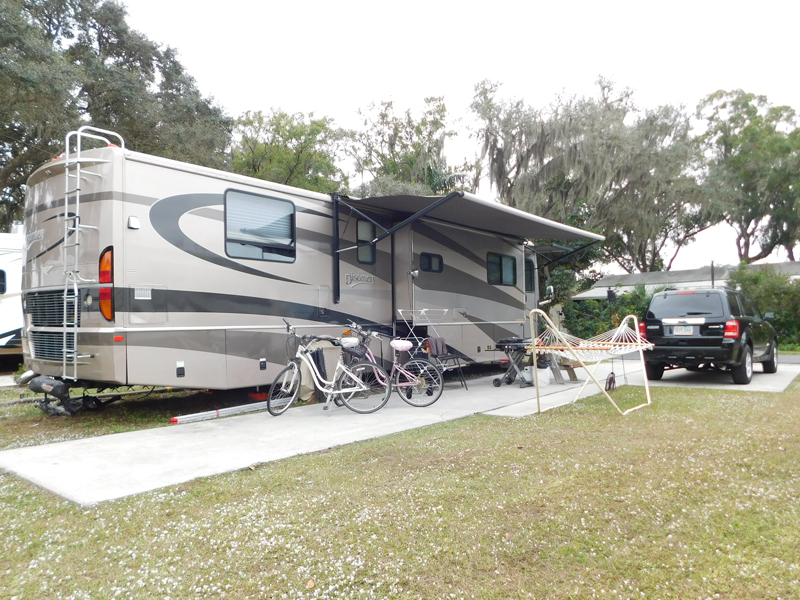 This was our home for two months in sunny Sarasota Florida. Sun N Fun RV Resort, is over a mile long and a quarter of a mile wide. It has 1,900 sites, two-thirds of which are park models--the remainder were for rigs like ours. 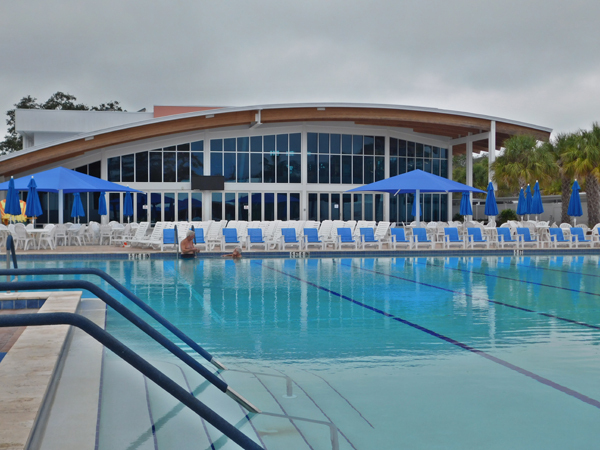 With this many sites, the park has the resources to provide nearly every amenity a "snowbird" could ever want--180 activities to be exact. Plus some of our own, like biking, which was our primary means of transportation to get around in the park. 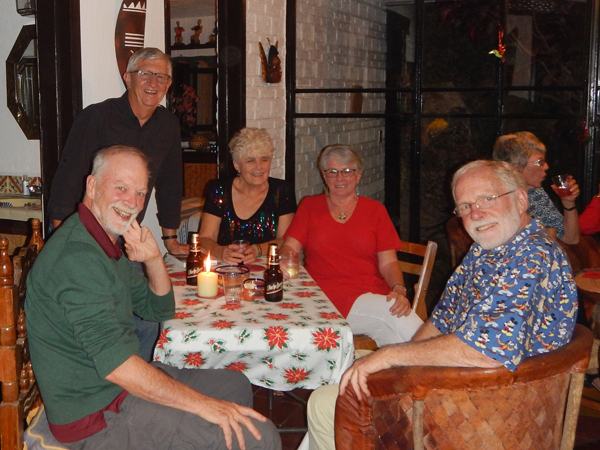 We stayed here through Christmas Eve, stored our rigs and headed to Mexico to have more fun in the sun! 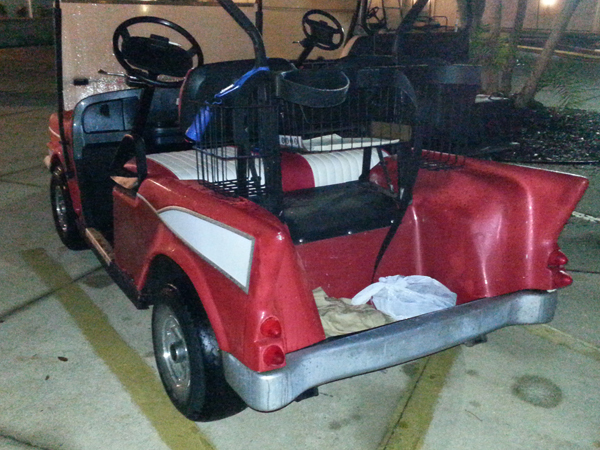 Nearly every park model came with a golf cart and a few, like this one, were pretty cool. 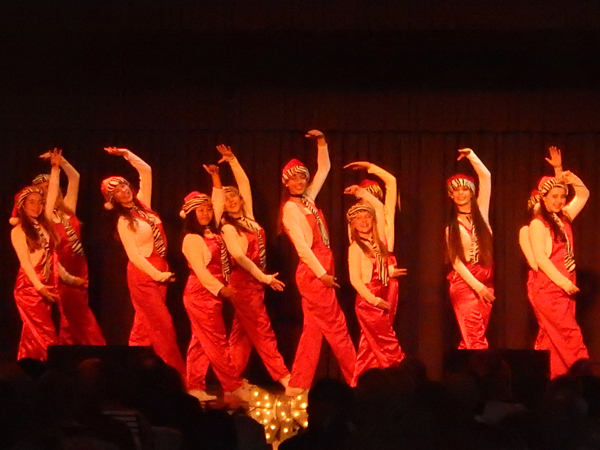 The park had an evening of Christmas music performed by an all-girls choir from Tampa. They ranged from ages 5 to 18. Awesome! 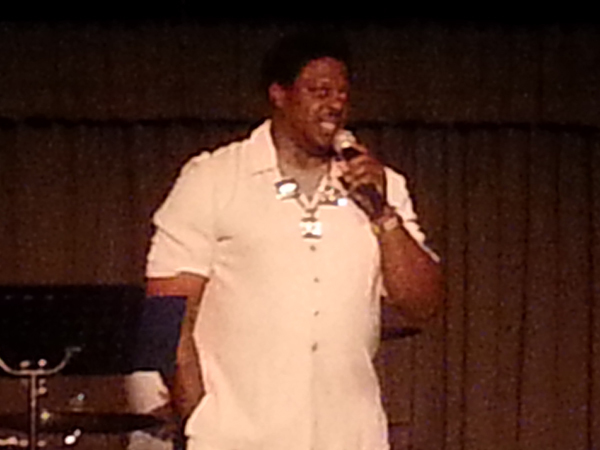 The park had live music four days a week, plus a special performance by the Mark Anthony Band featuring this former NFL player with three Super Bowl Rings. The park hosted three large RV rallies while we were there. 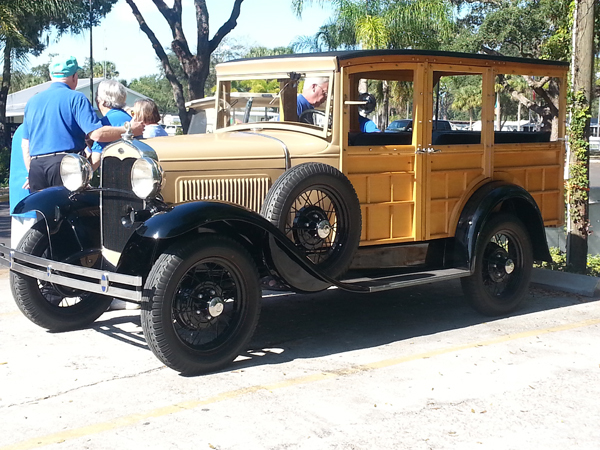 But what was so popular was the Model T Club of Sarasota that spent the day showing off 15 of their vintage wagons. Friends Scott and Lois spent four days with us enjoying the beauty of Sarasota. 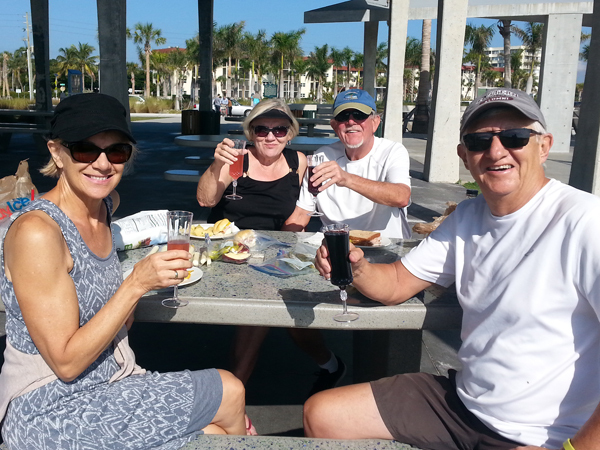 Here we are picnicking near Siesta Keys. 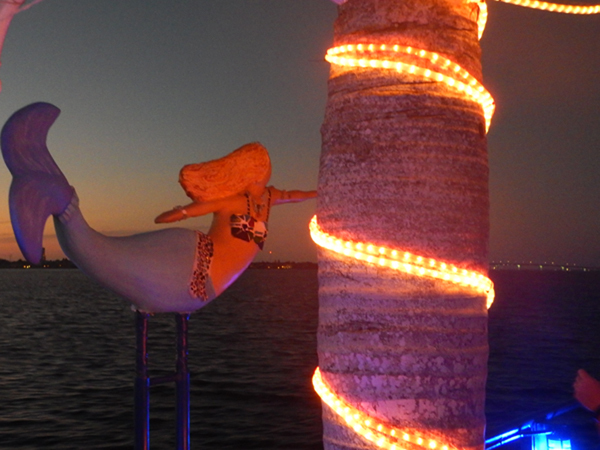 After enjoying the amenities of Sun N Fun, we took a Tropical Cruise boat out into the Gulf of Mexico. 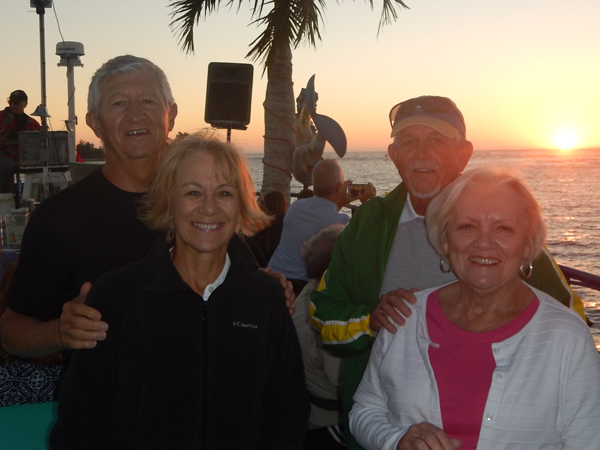 Nothing like a sunset cruise on a beautiful day to finish off a wonderful time with great friends. Larry attended a camera class, where he learned the art of night time photography. 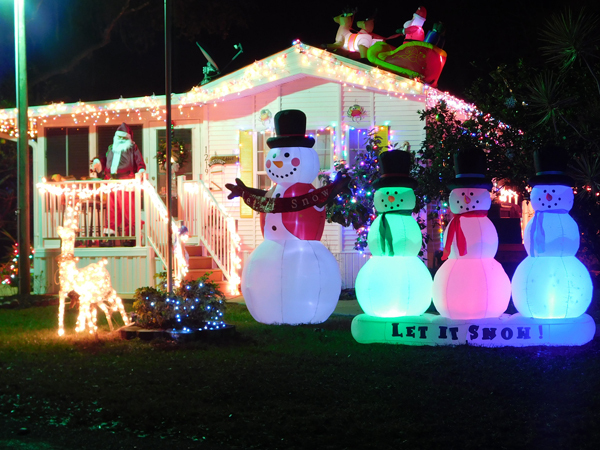 This park model was decked out for Christmas. 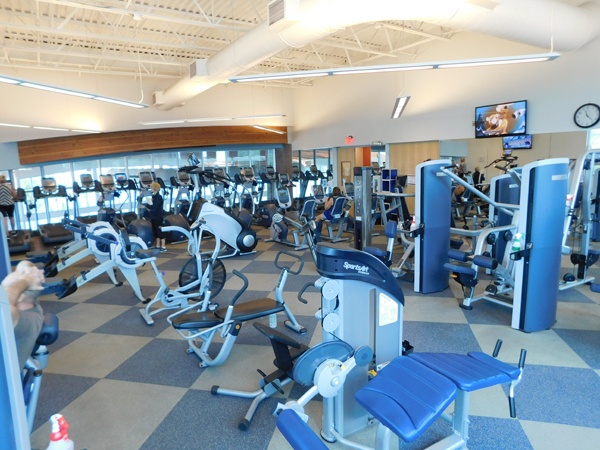 Probably the greatest amenity, was this two-story, $5 million fitness complex located in the park, fully equipped with weight rooms, yoga studio, lap pool, hot tub, and a wet and dry sauna. 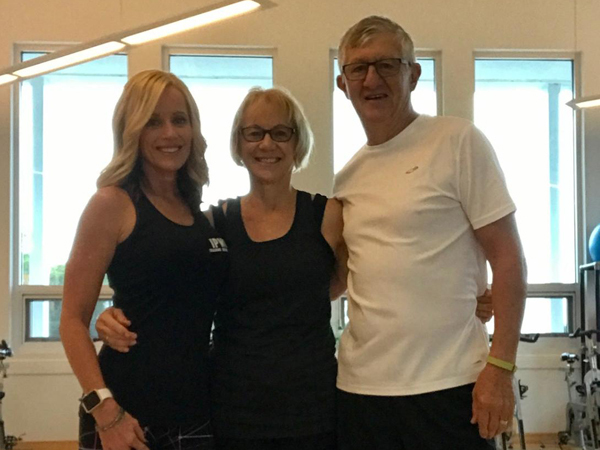 We joined a "Fit over 50" program, where we learned how to incorporate a wide range of fitness activities including nutrition, flexibility, aerobic and strength training into a weekly ritual. Rachael was one of three fitness trainers that tailored a fitness program to meet our specific needs, whether that be at a well-equipped gym or with bands, belts, dumbbells and kettle bells in the RV. 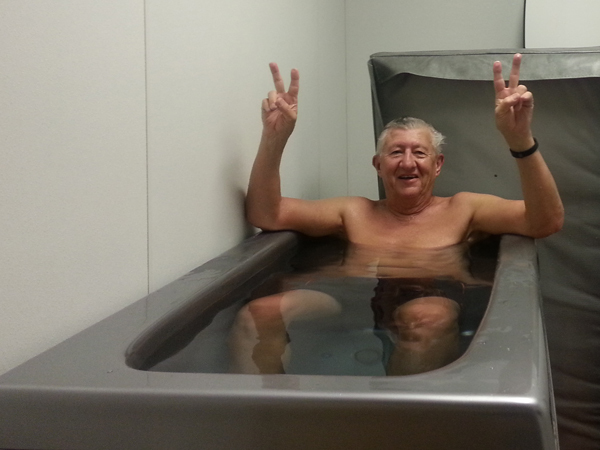 After a hard work out, Larry went from the steam room set at 130 degrees Fahrenheit to this cold tub that was set at 44 degrees. He only did this once and for only two minutes. What a treat! 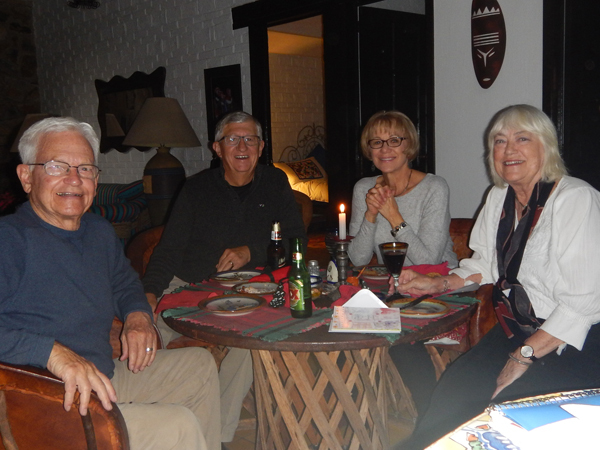 We arrived in Ajijic, Mexico just in time to attend Chuck and Jean's Christmas Eve celebration and enjoy the holidays with friends like Lil, Carolina and Michelle. 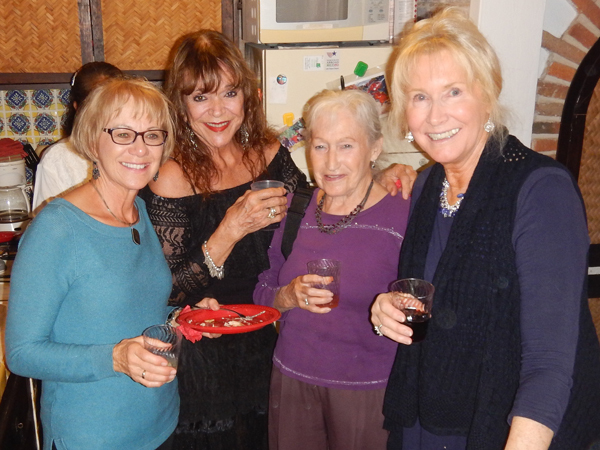 There must have been thirty couples attending this party, ninety percent of whom we knew, including friends Chris, Barbara, Ron and Jean. 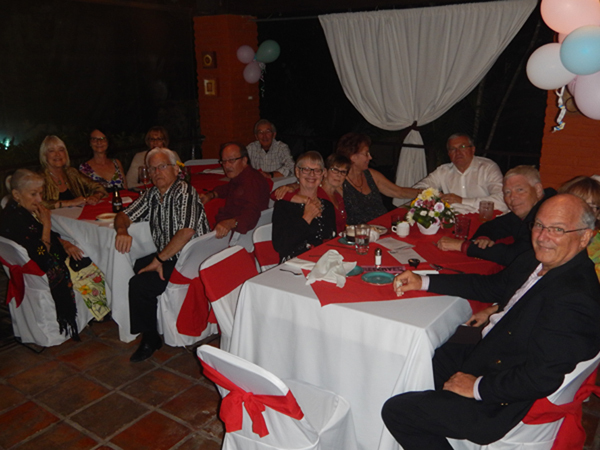 Thanks to our hosts, we stayed up into the wee hours of the morning getting reacquainted with friends. 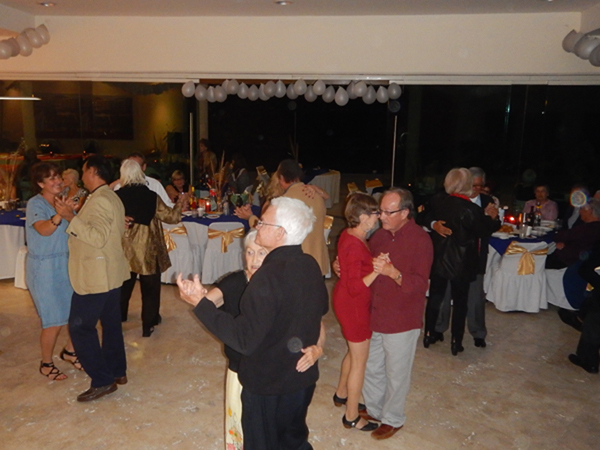 It turned out to be a great welcome home party for us. The next day, friends Brian and Marilyn hosted a Christmas Day dinner with turkey, dressing and all the trimmings at their home. It was a very merry event indeed. 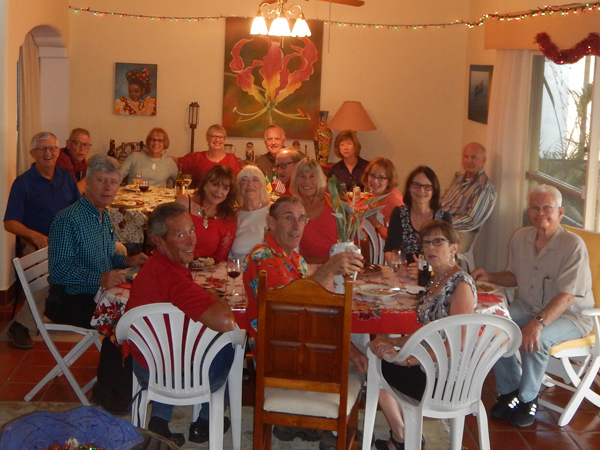 ...and ended late at a wonderful party thrown by friends Ross and Carol at El Dorado for 100 of their closest friends. The midnight fireworks was stunning and a special treat. 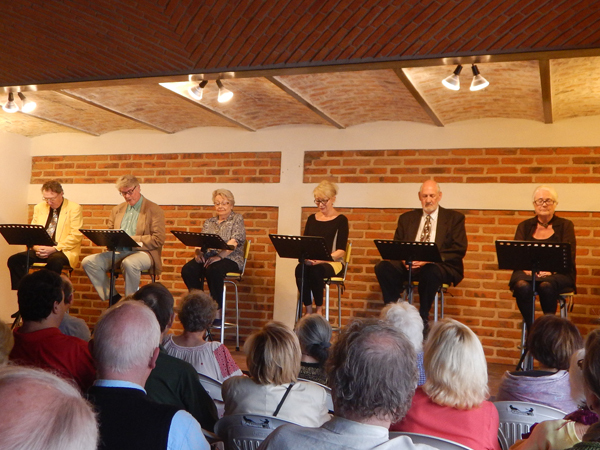 On Boxer Day, we went to the Naked Stage and watched these six actors perform "Lunch with Mrs. Baskin." It is called the Naked Stage for a reason. 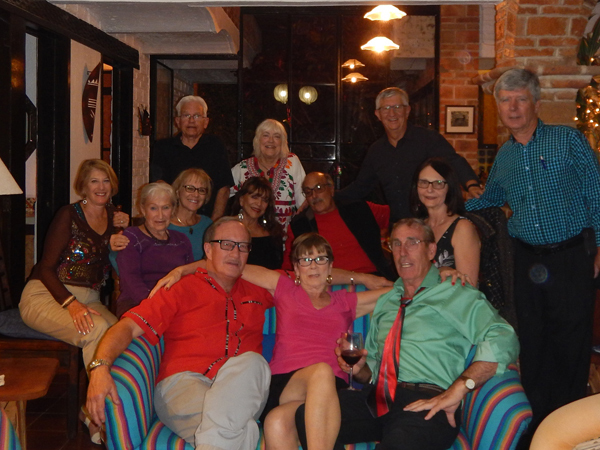 Wow, it is great to be back in Ajijic! !